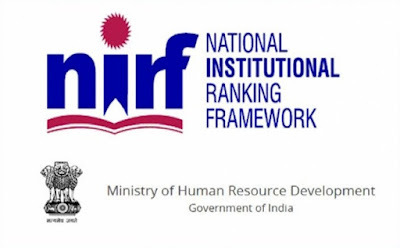 Ministry of Human Resource Development has announced the list of top ten colleges in the country. Miranda House, Delhi University (DU) has again been positioned the most excellent college in the India Rankings 2018. There have been some new entrants to the list of top colleges this year. Loyola College, Chennai has moved down to sixth rank from its second rank last year. Stephens which had not participated in the rankings last year, has clinched the second spot. Bishop's Heber College, Tiruchirapalli has moved up one rank to the third place. Hindu College is also a new entry to the list at fourth rank. Presidency College, Chennai at fifth rank is also a new entry to the list. Lady Shri Ram College which was at the seventh spot last year has moved down to eighth spot. Madras Christian College Chennai at tenth spot. Read: हमारे भारत में कितने (IIT) आई0 आई0 टी0 संस्थान है ?